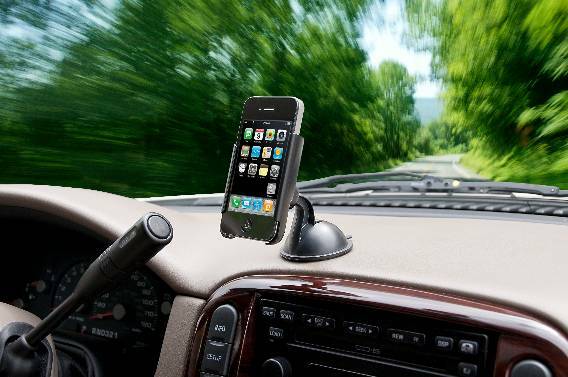 If you have a smartphone or you plan on getting the new iPhone 4S, you’re going to need a good mount for your car; especially since many states are implementing “hands free laws” for cell phone use while in operation of an automobile. 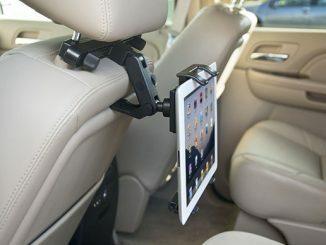 Bracketron, the industry leader in universal mounting solutions and accessories for many of today’s most popular mobile and handheld technologies, has just announced the release of the Bracketron Cradle-iT Dash Mount. 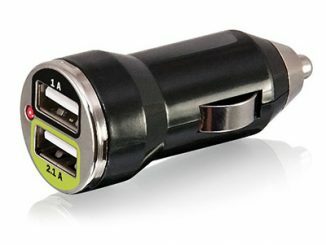 This mount is perfect for smartphones that have GPS, Bluetooth, and other important visual features. 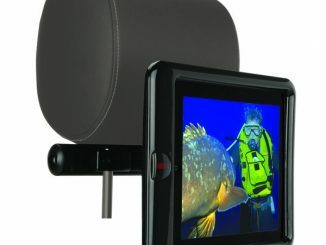 The Cradle-iT Dash Mount attaches easily to your dashboard via the powerful suction cup and offers complete 360-degree rotation so you can find the perfect viewing angle. 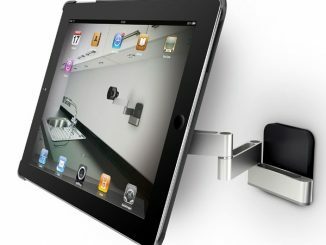 The universal flexible cradle holder was designed to hold many different brands and designs of smartphones such as iPhone, Blackberry, or Android with or without their cases. 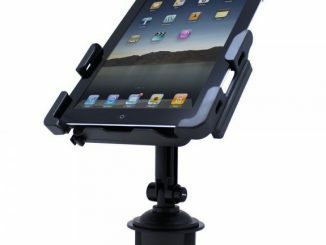 The Cradle-iT Dash Mount’s innovative design consists of three main parts including a powerful suction cup, an arm with a ball and socket joint, and a flexible cradle holder. 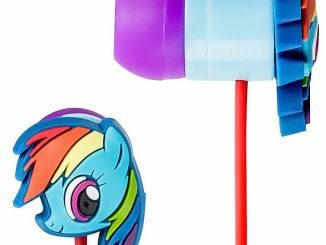 The suction cup features a polyurethane ring with Bracketron’s groundbreaking, patented Temporbond technology. 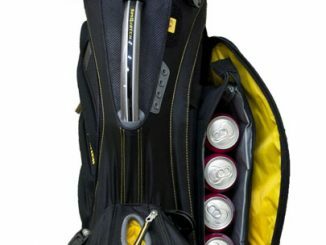 This adhesive-free grip technology provides the ultimate hold without leaving a sticky residue. 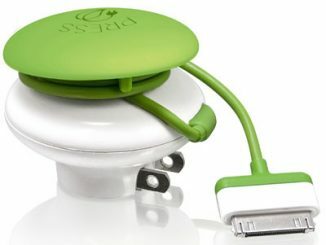 The suction cup also features a lever that is pushed to install the mount and pulled up to remove it. 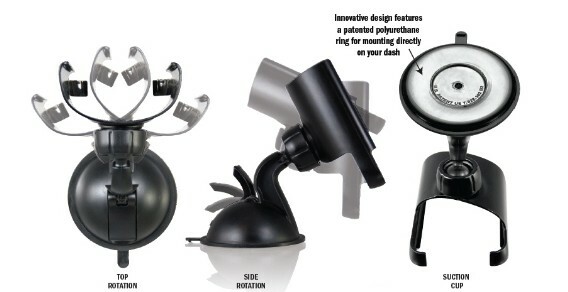 The combined technologies of the suction cup result in an unbelievably strong grip, while Temporbond also allows you to mount the suction cup to almost any surface whether it is smooth or textured. 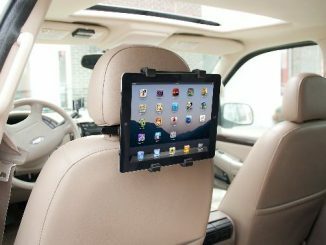 To learn more and purchase the Bracketron Cradle-iT Dash Mount for $29.95, go to Bracketron.com.